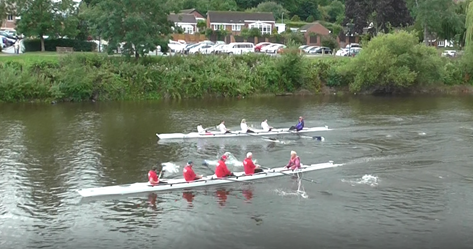 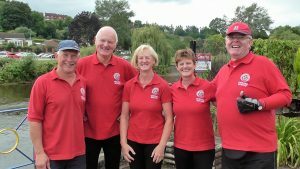 Stratford upon Avon Boat Club Explore rowers had a fun afternoon at the weekend in Bewdley in the sunshine and showers. 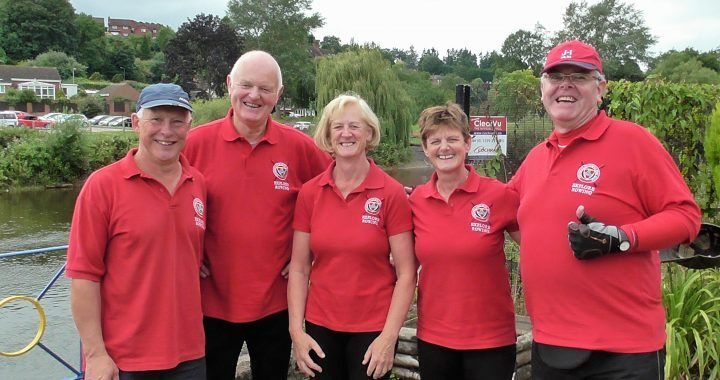 The crew (pictured: Simon Price, Nils Purser, cox Celia Price, Rosie Stone and Paul Harrold) had a tricky encounter with an overhanging willow tree in their first race but finished a credible second place. 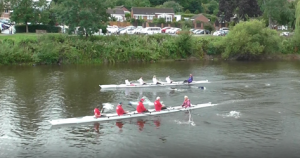 Their second race however was a display of smooth and powerful rowing that saw Stratford overcome a fit Pengwern crew, an exhibition that made their even their coach marvel!